Fall may be here, but festival season isn’t quite done yet. 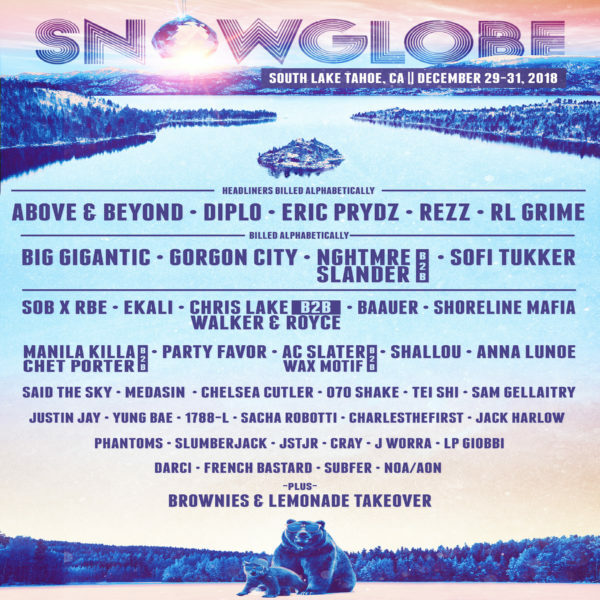 Just in time to welcome in 2019 the SnowGlobe Music Festival has announced its 2018 lineup, featuring headliners Diplo, RL Grime, Above and Beyond and more. The music and arts festival returns to Lake Tahoe, California for its 8th annual three-day concert to ring in the new year from December 29-31. Since SnowGlobes’s inception, it has become known for its ability to attract some of the biggest artists for the concerts Past performers have included everyone from Deadmau5, Zedd, Wiz Khalifa, Travis Scott and the Chainsmokers. This year is no different as the festival has arranged some of the best talents in music today. Taking top billing this year are Above and Beyond, Diplo, Eric Prydz, Rezz and RL Grime, along with other bands totaling over 40. 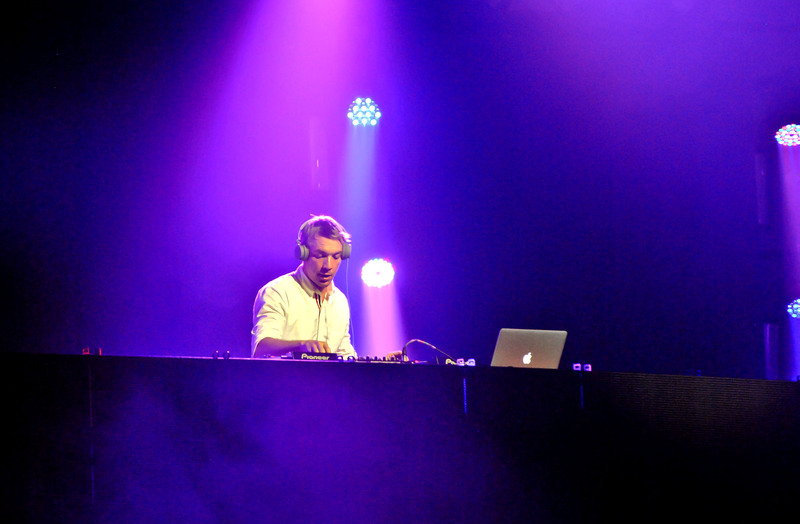 The first of the headliners are the British trance band Above and Beyond, who are touring after releasing their fourth album, Common Ground. The album was released in January 2018 and reached number three on the US charts. This marks a career best for the band that formed in 2000. Also joining as headliners will be RL Grime, formerly known as Clockwork. He released his most recent album, Nova, in 2018 through his record label, WeDidIt. Beyond the many headliners, the festival will be filled with art displays and the Big Air Activation. Here attendees can watch professional ski and snowboard demos between performances. While many of the advance tickets are sold out, fans can still buy three day passes. Tickets are sold through Eventbrite and can be found on SnowGlobe’s official website. Ticket prices can range $199 for a general admission pass, $229 general admission with a shuttle pass or a $449 VIP pass. On their face, these prices may seem steep, but this year the festival teamed up with Affirm to offer a monthly payment service for attendees. For more information on the festival visit their website.